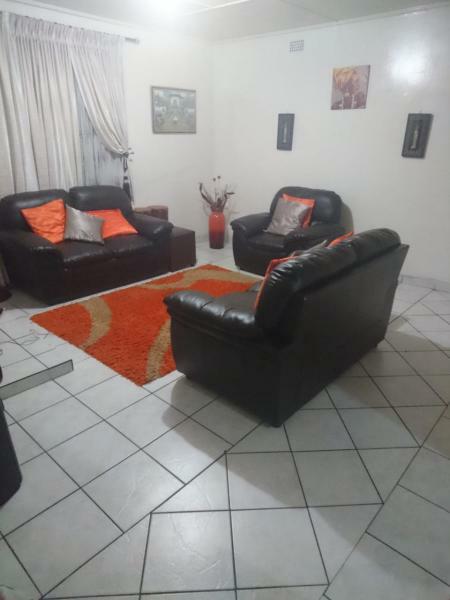 Large two bedroom,lounge,kitchen and 1 bathroom in Crown Gardens / Ridgeway Jhb South near schools and shopping Centres. Across a well maintained park. Rental Of R 6000 includes water and electricity.